We are pleased to announce that this year Status Truck and Trailer Repair will be serving our Owner Operators at the Forest Park location by having a complimentary DOT Inspection. 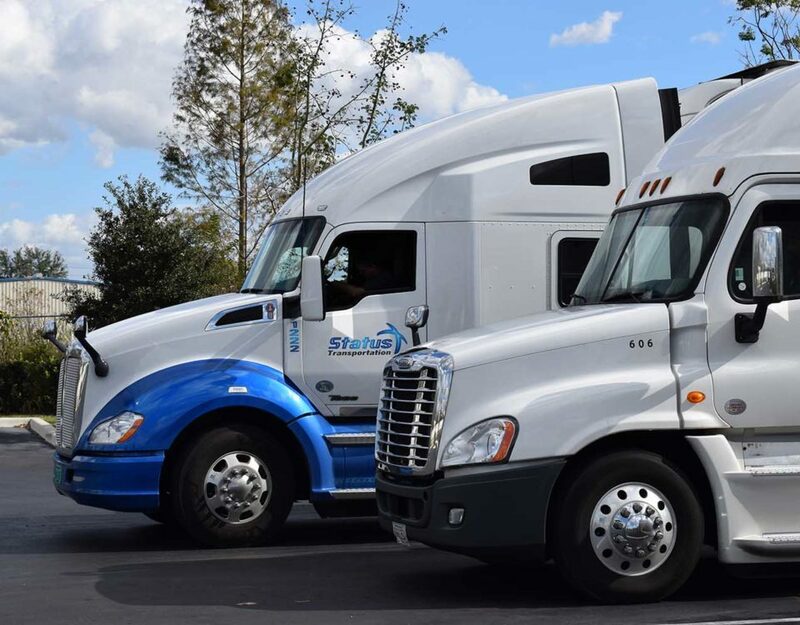 At Status Transportation the safety of our Owner Operators is the highest priority. 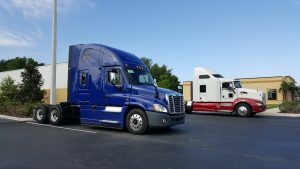 This year the FMCSA Annual Roadcheck will take place on June 5th extending to June 7th of 2018. The DOT Inspectors will be looking at Hours of Service, driver operating requirements, and vehicle mechanical fitness. 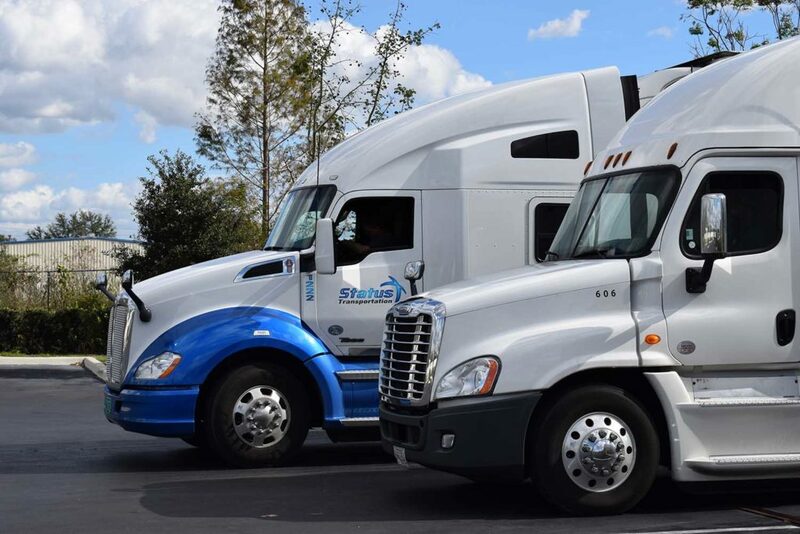 At Status Transportation we believe that keeping up with safety requirements is vital, we also want to make sure we can support our Owner Operator partners with whatever we can to help keep Owner Operators on the road and in business. This complimentary service covers all aspect of the inspection that you will encounter. Last year according to www.cvsa.org 23% of the 40,944 Level 1 inspections were placed in an “out of service” for vehicle-related violations. These vehicles mainly consisted of violations from brake systems, cargo securement, and tires/wheels. With this being said, would this raise the question of Would this in-depth look at ELD’s and hours-of-service reflect a need for a more regulated detention system? 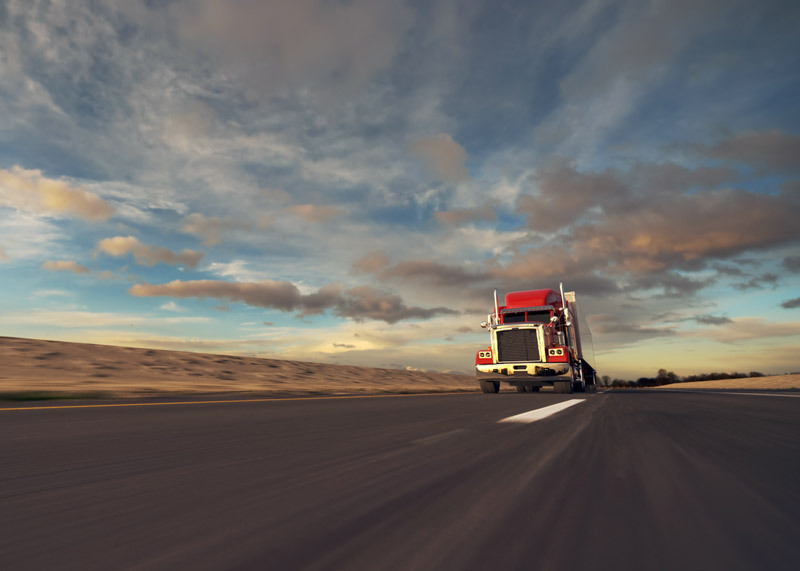 Although a recent DOT audit found that Federal Motor Carrier Safety Administration methods of data collection on Detention was insufficient, according to truckinginfo.com, could this year’s FMCSA Roadcheck prove an angle for a need of a governed detention? 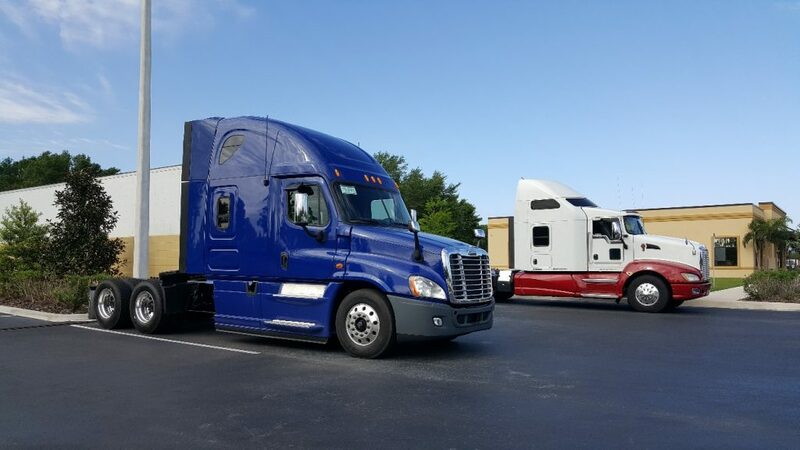 Keeping your truck on the road and your business thriving is the name of the game when it comes to being an Owner Operator. When conquering challenges and overcoming obstacles in the world of trucking, Status Transportation likes to stand by our Owner Operators. That is why this year we are looking forward to a successful turnout of our Owner Operators to our complimentary DOT inspection. If you would like to schedule an inspection and you are a Status Transportation Owner Operator in the Forest Park location, call Status Truck and Trailer Repair at 770-775-1516. Please take advantage of this free service!